РУССКИЙ: Приложение для iPhone / iPad / iPod Touch содержит Библию с функцией поиска и копирования*, книги Священного Писания Ветхого и Нового Завета в русском переводе с параллельными местами и приложениями, на основе Синодального перевода издания Московской Патриархии. + + + Приложение НЕ требует подключения к интернет. 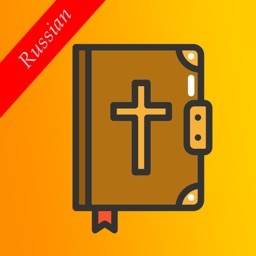 ENGLISH: Russian Synodal Bible (Russian: Синодальный перевод, The Synodal Translation) is a Russian non-Church Slavonic translation of the Bible commonly used by the Russian Orthodox Church, Russian Baptists and other Protestant, as well as Roman Catholic communes. 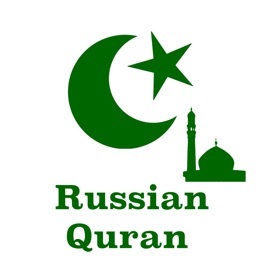 The translation began in 1813, after the establishment of the Russian Bible Society and by permission of czar Alexander I. The work was partly halted under a more conservative emperor Nicholas I (between 1825 and 1855), but it was again resumed and completed in the next reign, of Alexander II. The Most Holy Synod entrusted the translation to four Orthodox theological academies, in Moscow, Saint Petersburg, Kazan and Kiev. The complete work was published in 1876. 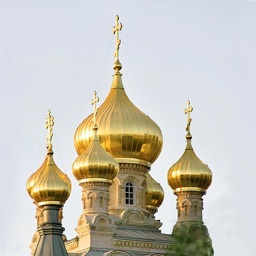 The final editorship was performed by the Synod and personally by Filaret, Metropolitan of Moscow. The translation of the Old Testament is based on the Jewish Masoretic Text while that of the New Testament is based on the Greek printed editions of that time. 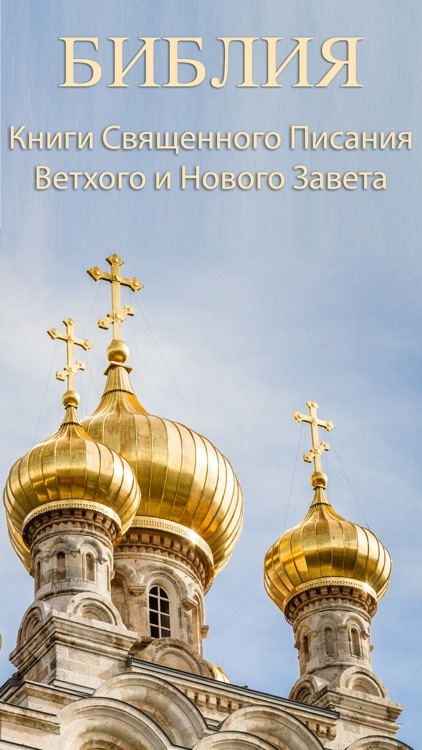 This decision was grounded on Filaret's 1834 note "On the need of the Russian Church for a translation of the whole Bible from the original texts to the modern Russian language". The permission to use the Masoretic Text as preserved by the Jews (rather than relying on the Septuagint and/or the Church Slavonic translations as preserved by the Christians) was granted to Filaret by the Synod in 1862. 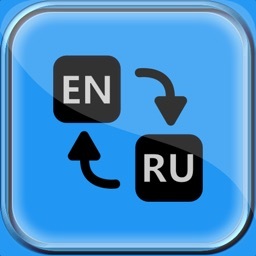 Though the linguistic norms of the Russian language have changed since the early editions, some features remained untouched. 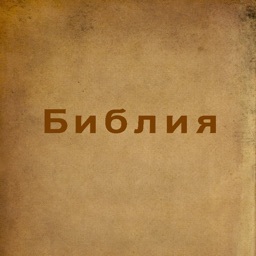 Due to its vocabulary resemblance to the Church Slavonic language, the Synodal version helped shape some distinctive Slavonic-inspired features used both in the Russian spoken language and in Russian literature up to now.